What happened to my June 30 day challenge, you ask? Hey, let’s agree that history is history and leave it at that! I am taking a different approach to my July 30 day challenge which has been simply to stretch every. single. day. I have ridiculously tight muscles in general and I forget to stretch after my runs. I always feel pretty loose at that point. It isn’t until the next morning, or after a crappy run because I was too tight from a long run, that I begin to regret my laziness. 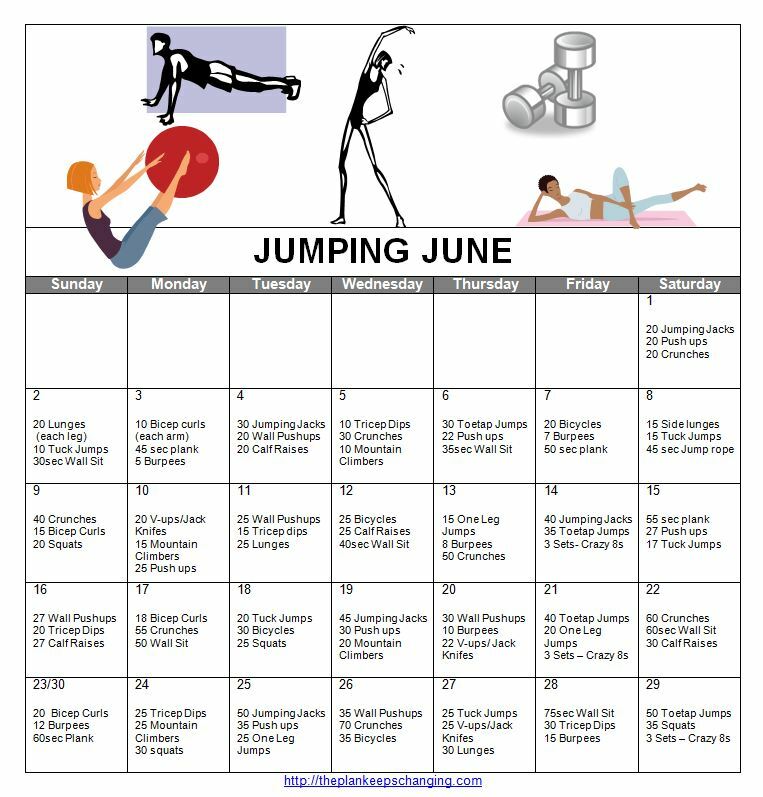 With the longer and longer runs I decided July would be a good month to work on making stretching a more daily habit. I stretch in front of the TV, in the bathroom when brushing my teeth, when waiting for the hot water to boil, whenever! What ways do you trick or treat yourself into things like stretching and warm up/cool downs? Is it a must for you? Well, I’m both sad and proud to say I made it to day 23 and then fell off the wagon. I’d curse the three day Memorial Day weekend but can’t bring myself to because it was so much fun! Some wonderful friends got married in a very sweet ceremony in Oregon and I got to visit, drink beer, watch baseball, play yard games, eat good food, and laugh till my cheeks hurt with so many people I love dearly. It was just too easy to get off the bandwagon and not get back on. That being said, when I started on May 1, the prospect of doing 70 sit ups, 30 push ups, and a 1 min 45 sec plank seemed daunting and I was fairly certain I’d never get there! But here I am! Well, sort of. Truth be told, the planks got a little rough on my ankle so I maxed out at about 1 min 15 secs. Still, I am feeling pretty proud and hope to keep working up the plank times. If I could just keep up with doing 70 sit ups and 30 push ups a day, I’d be pretty happy. So, here’s to maintenance and this wonderful body that is a work in progress.